Lesser known brand Phoenix has done really well to make it to our top 10 best workout benches, despite competing the Bowflex, Body Solid & Powerline. This is largely thanks to its versatility and competitive pricing. 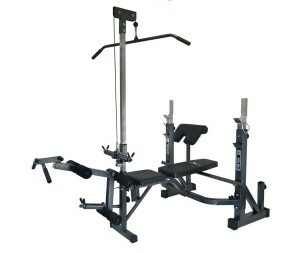 Only the Ironmaster Super Bench can compete in terms of versatility but you’ll have to pay out a lot more money for that one! To determine whether the Phoenix 99226 Power Pro Olympic Bench is a must have home gym equipment for you, continue reading our full review below. 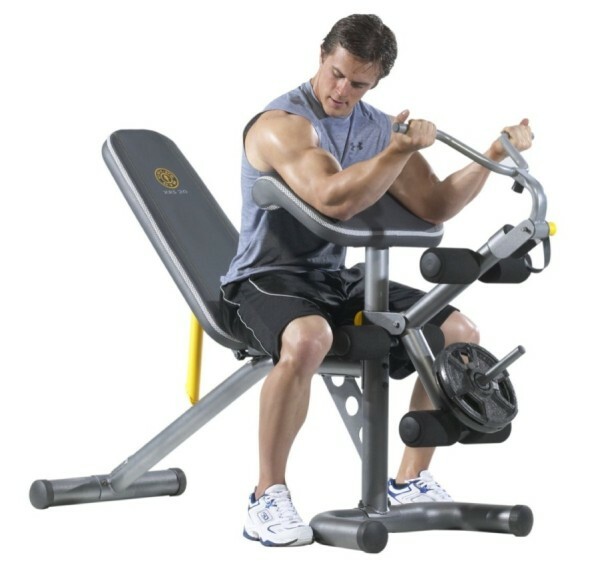 Olympic bench with adjustable seat. 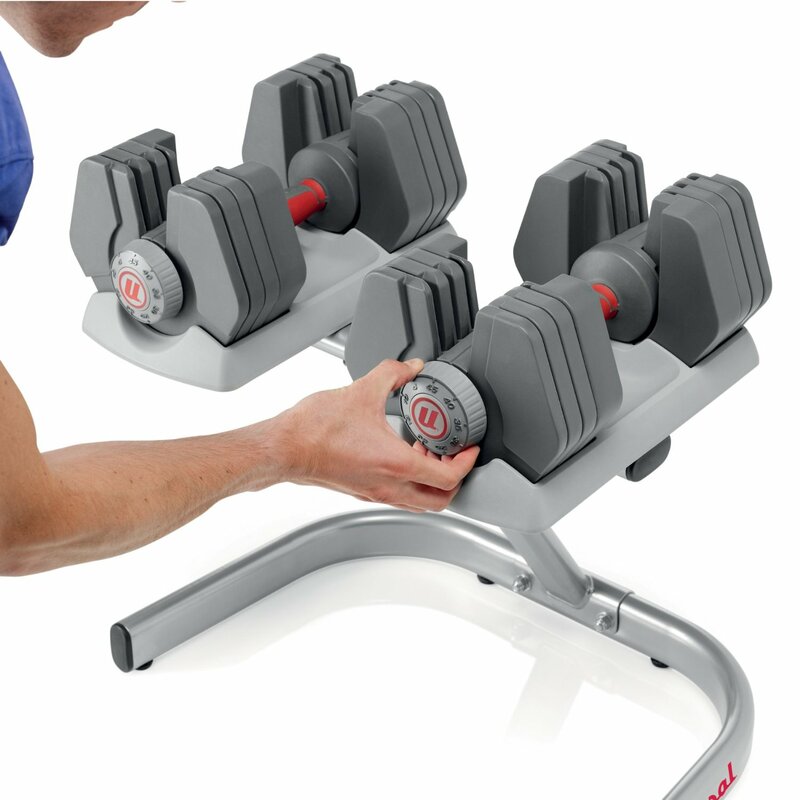 Comes with leg lift, lat tower, and preacher curl attachments allowing you to perform plenty of exercises. Heavy duty steel frame, very strong and durable. Comes with 1 year frame warranty. Built in squat rack in the rear. Dimensions: 88″ L x 83″ H x 60″ W. Weight 138 lbs. Able to train various muscle groups on your whole body. Heavy duty frame allows the bench to support up to 275 lbs, lat tower supports up to 150 lbs and leg lift also supports up to 150 lbs. Attachments can be purchased for the lat tower to target specific muscle groups, attachments which can be purchased are: Valeo Tricep Rope, Single Chrome Handle and V Shaped Press Down Bar. When benching using the barbell there is no safety mechanism where you can manually place safety pegs closer to your chest. May need to keep rearranging attachments if you’re looking to work different muscle groups. The bench may be a bit too small for tall people perhaps anyone 6ft or taller may struggle. The built in squat rack doesn’t seem that “practical”. 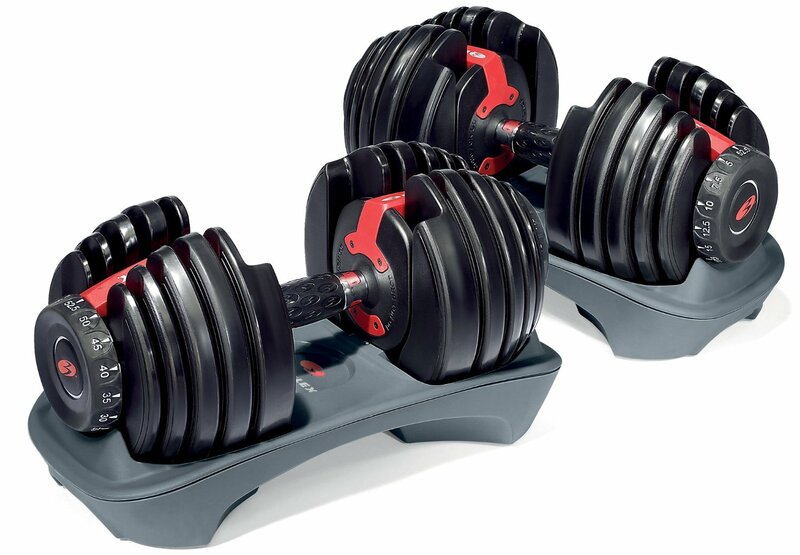 Due to the number of exercises and muscle groups you can work on with the Phoenix 99226 Power Pro Olympic Bench, this is good value for money. But because there is so much equipment attached to the bench it makes it look tacky. 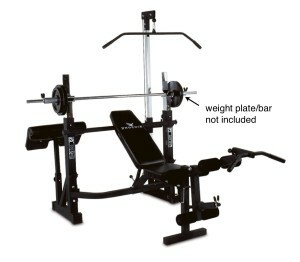 If you were looking to train several muscle groups in one session this bench is ideal but this may involve having to move the preacher curl and lat tower attachment to a different position during your workout. 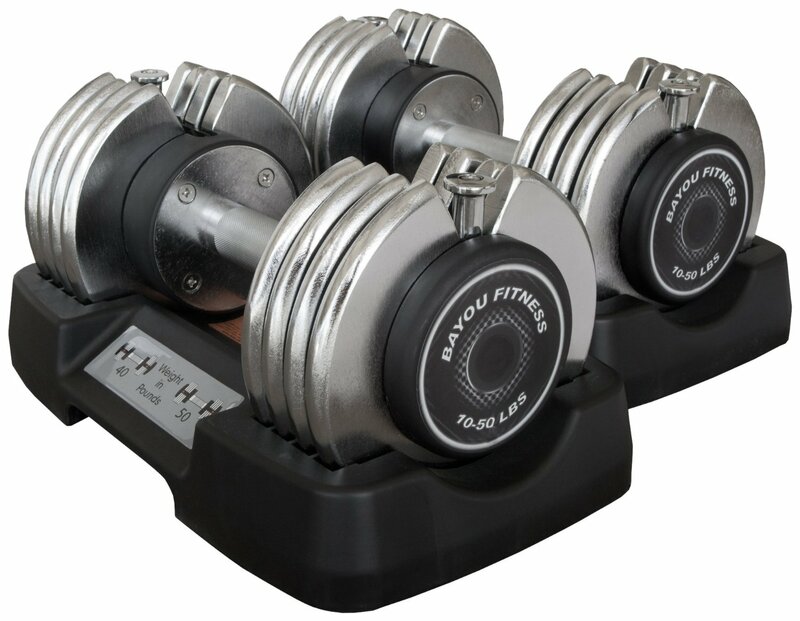 Although the 275-pound maximum weight limit is enough to satisfy most beginners, stronger users may exceed this limit. Therefore, the Phoenix 99226 perhaps will not be suitable for intermediate users and above. 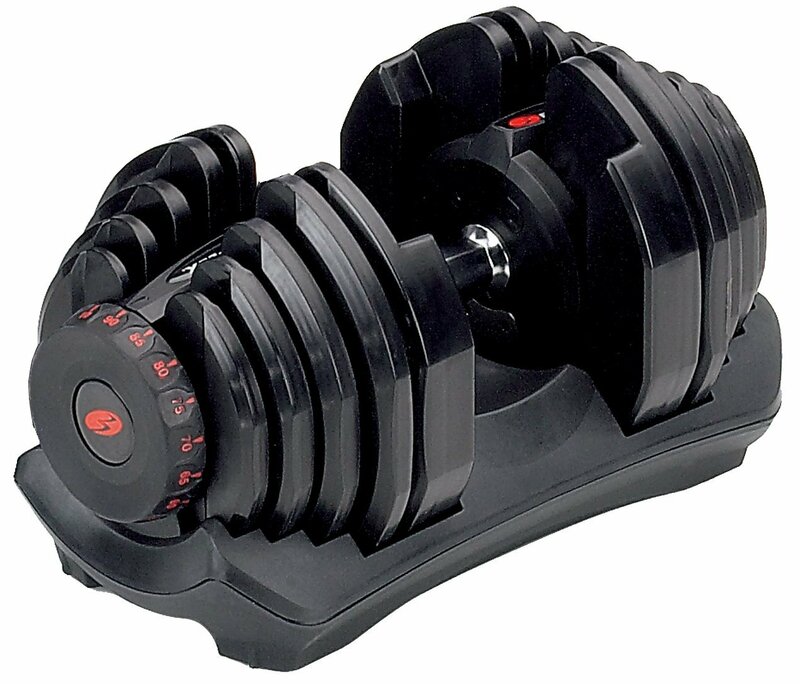 A good alternative would be the XRS 20 by Gold’s Gym. 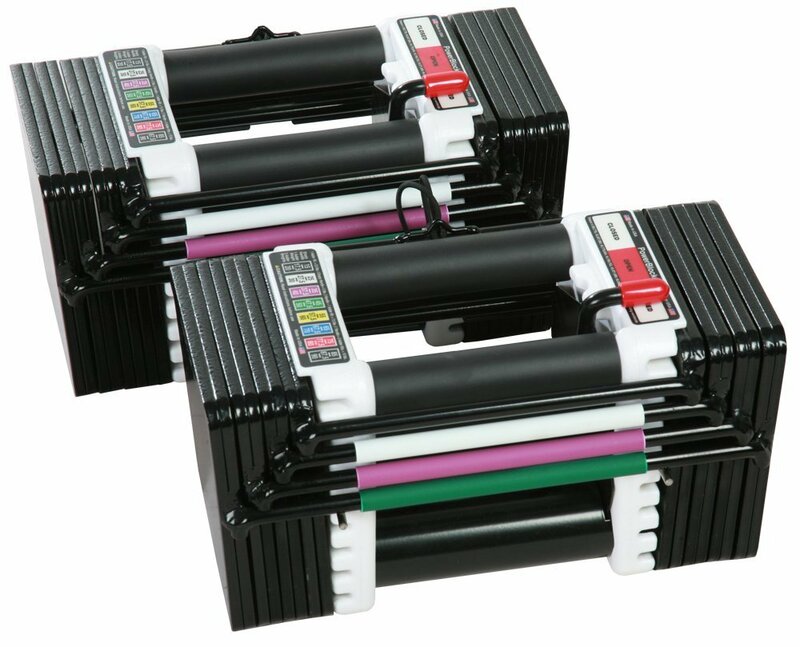 The Phoenix 99226 Power Pro Olympic Bench would be ideal if you were short on space and it would save you money if you were to buy all the equipment separately. 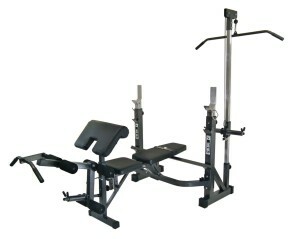 The Marcy Diamond Elite Olympic Bench also offers multiple features but it gets away without looking tacky.